Eleanor Lerman is a native New Yorker and unrepentant member of the Woodstock Nation. She has also been a guide in a Chinese museum, the manager of a harpsichord kit workshop, and a comedy writer. Connections between the humor of the human condition and the mysteries of infinity are the hallmark of her nearly forty-year-long writing career, for which she has received numerous awards including a National Book Award nomination, an NEA grant, the 2006 Lenore Marshall Poetry Award from the Academy of American Poets and a 2011 Guggenheim Fellowship. She is the author of six collections of poetry, two collections of short stories and a novel, Janet Planet. 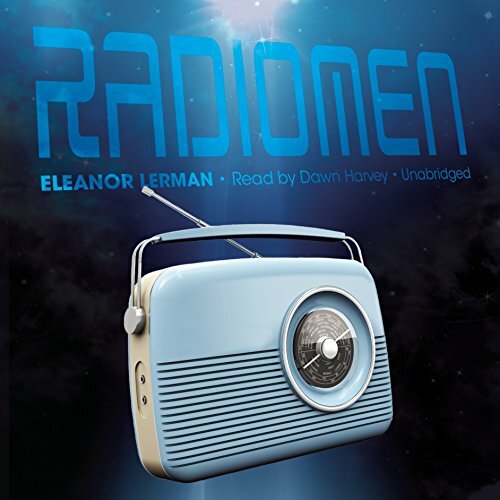 Her most recent novel, Radiomen, was published in January 2015.